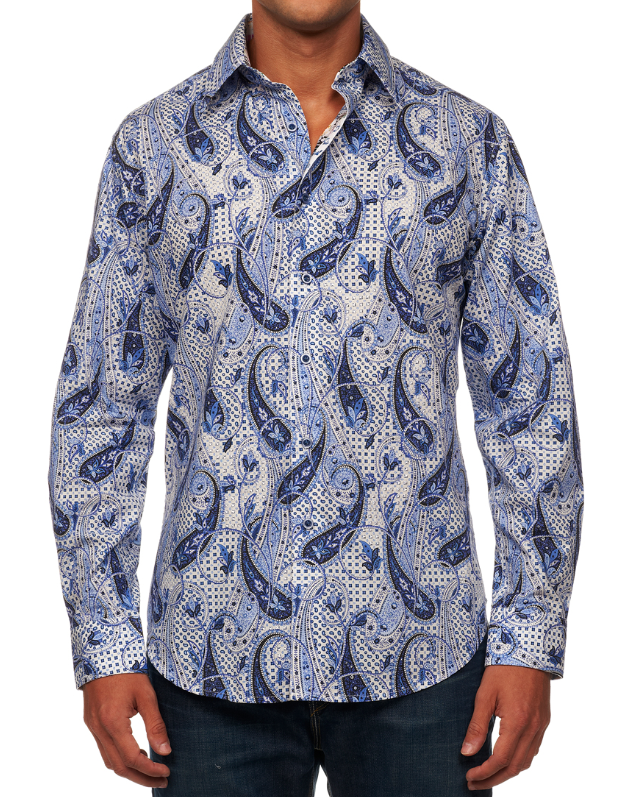 Shopping in Vancouver for Robert Graham shirts? 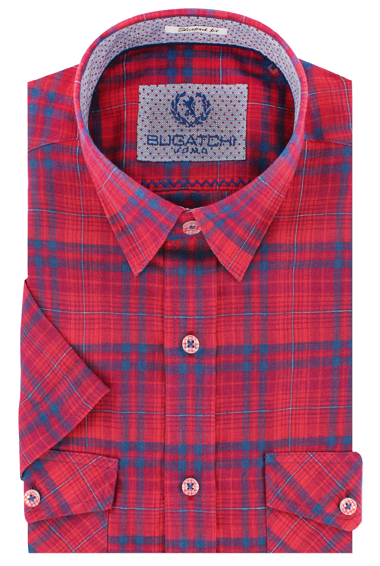 New from Bugatchi Uomo ... short sleeve linen sport shirt. Spring is on the way. 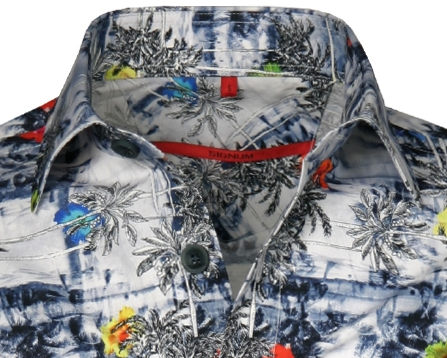 Short sleeve print shirts from Signum are arriving. 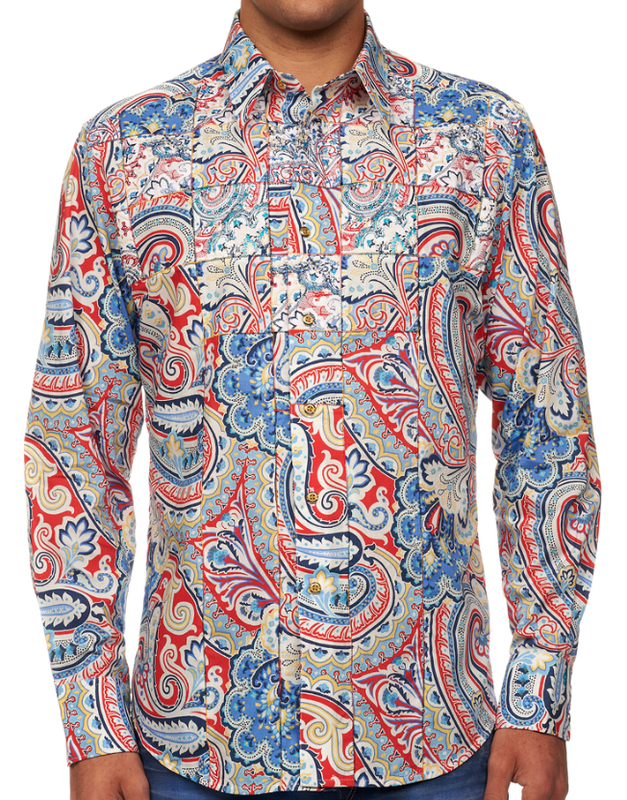 The new Robert Graham shirts are arriving daily at Finns on Broadway. New from Filson ... The 72 hour bag. 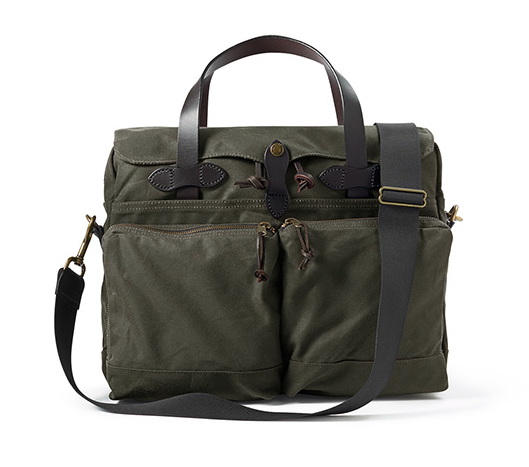 This Filson bag has an internal padded laptop sleeve, and enough pockets to stow all your gear.